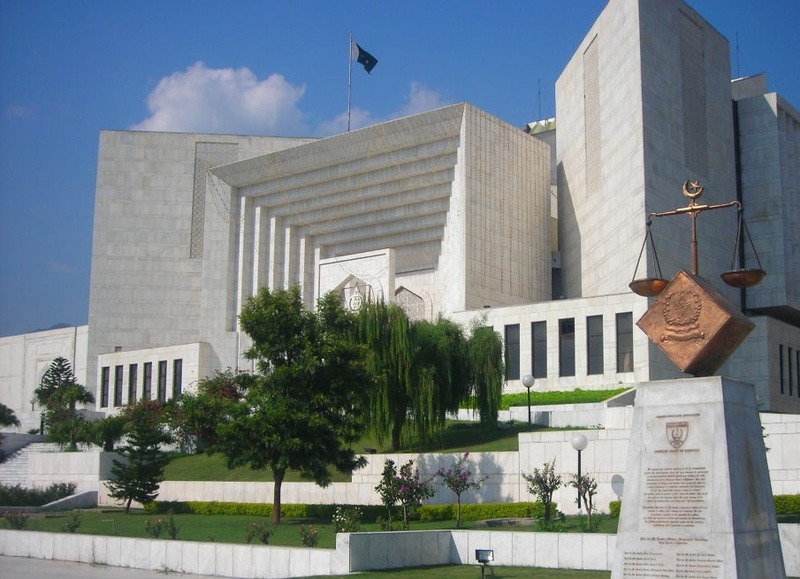 ISLAMABAD: The Supreme Court (SC) on Friday issued orders to hand over a minor to his father for 10 days in a case pertaining to the custody of child. A three-member bench of the SC, presided over by Chief Justice of Pakistan (CJP) Mian Saqib Nisar, took up the case for hearing on Friday. “When I was in LLB, I got Rs 100 from father and Rs 70 from mother. I purchased petrol out of this amount as well,” he recalled. The chief justice remarked that a child has an equal right for love and affection from both the parents. “This is a child, not property. It seems to us that the child is being used for taking revenge. We want injustice is neither done to father nor to mother. The child is above 10 years old. If you want the father to live in Pakistan then we will give the child to father and give to you the right to meet the child,” he further remarked. The mother’s counsel told the court that the former husband has registered 10 cases to harass the mother of child. The court, while handing over the child to father for 10 days, adjourned the hearing of the case till October 26.